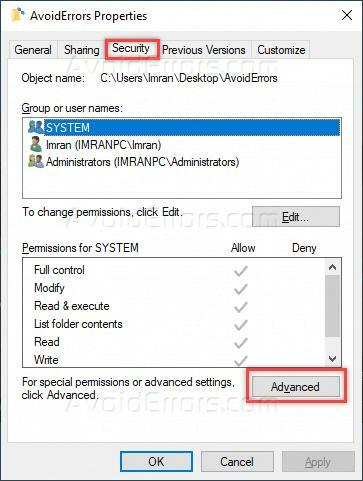 Permission is very important when it comes to managing the contents in the operating system. Using permissions we apply a different level of access to different resources on Windows. In Windows 10 you may observe that while trying to access some operating system related folders you get access denied message. 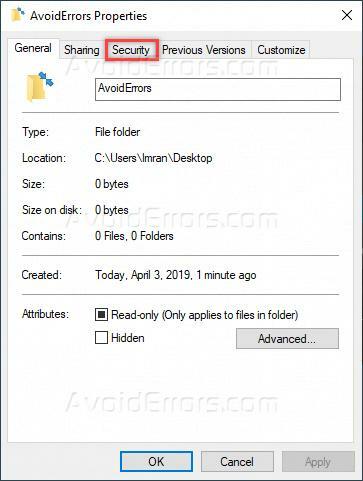 Mostly on these folders, your Windows login doesn’t have ownership and because of this, you cannot perform any modifications within that folder. In this article, I will explain how we can view the ownership of the folder so that we can have access or set up access on that folder. Right click on the folder you want to see the ownership of the folder and click on properties option. This will open the folder properties box. Then click on the security tab on top, This will show some of the security-related settings for the folder. 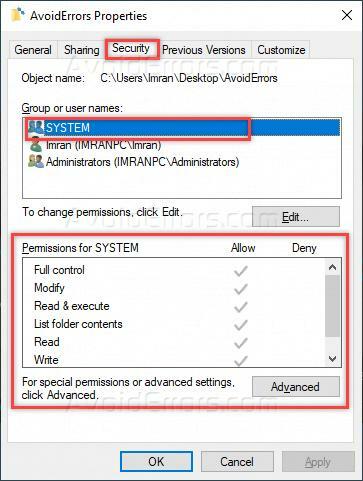 Under Group or user names, when you select the users in the list, it will show the assigned permission to that selected users under Permissions for SYSTEM. Under the security tab, click on the Advanced button at the bottom right corner. 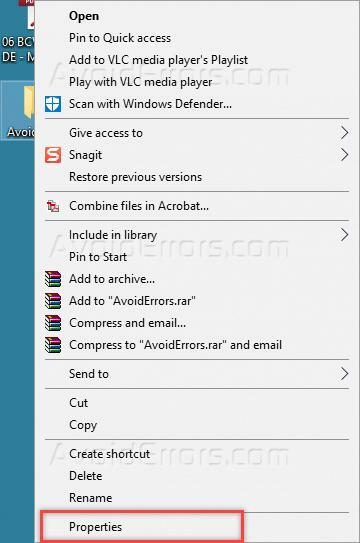 When you will click the Advanced button, this will open Advanced Security Settings for the folder. Here you can see the owner as ImranPC\Imran where ImranPC is the computer name and Imran is the owner of the folder. So the owner of the folder can only change the content or do modification within the folder. If you are admin of the computer then you can change the owner of the computer by clicking the Change link and entering the new owner user name.